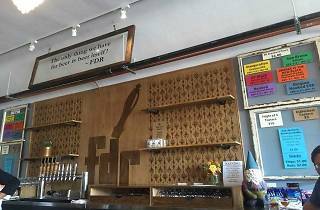 On the southern edge of San Francisco, Ferment Drink Repeat is building a community of beer lovers and makers. The simple taproom pours in-house brews like this year’s new Hooked ESB - a floral, earthy and hoppy British-style beer - and those, like Nat King Kolsch, a crisp Pilsner with delicate fruity notes, that are made in collaboration with their home brewing buddies. Interested in getting more involved in the subtleties of beer? Step out from behind the pint glass and help to brew a batch on-site. Already a beer maker? 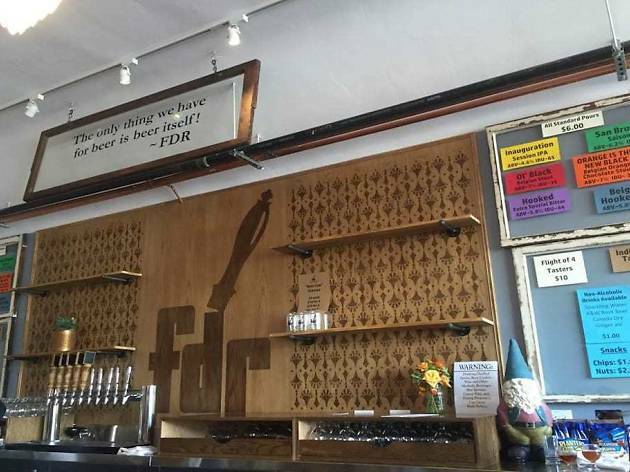 Check out FDR’s homebrew shop, where you’ll find all the malt, yeast and hops you’ll ever need.